Idyllwild is a small, rustic town in the mountains just southwest of Palm Springs, California. Two peaks dominate the landscape. 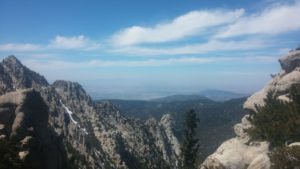 Tahquitz Peak hits 8,846 feet and is a popular hiking and rock climbing destination. San Jacinto Peak reaches 10,834 feet and is one of the most prominent peaks in the continual U.S. The town of Idyllwild lies on the west side of the mountains so it receives ocean moisture. 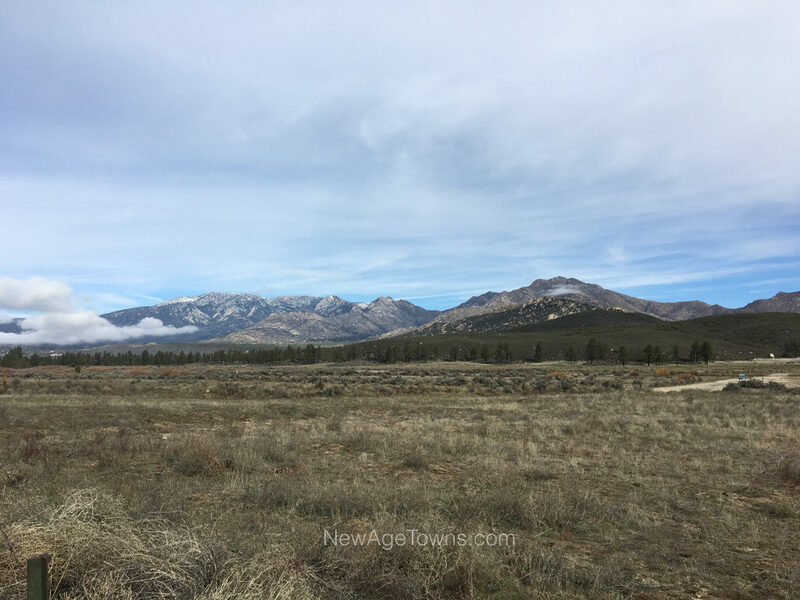 This helps maintain the pine forest and produces some snow in the winter. With the base of town at 5,000 feet and neighborhoods stretching up another thousand, the summer temperatures are moderate, with a nice drop at night. Tourism is the primary driver of the economy. The cool weather and surprisingly nice restaurants bring the lowlanders up to what the locals call ‘The Hill’. But Idyllwild is small and laid back. If you’re expecting to find someone in the office at every inn, stick to the big cities. If you lose your wallet, expect for it to be returned. It’s still got a friendly vibe. Idyllwild is where artists live. The mountain energy, the trees and the seasons make it wonderful place to create. There is a good number of galleries to support them, which add to the draw. 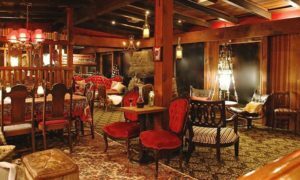 What helps solidify the art scene is the Idyllwild Arts Academy, a residential high school for gifted artists. Students from around the world come to live and study visual and performing arts at the academy. And then there’s the live music. Idyology has live music multiple days a week. Cafe Aroma does as well. Joann’s in the center of town hosts a band and an outdoor barbecue just about every Saturday and Sunday, weather permitting. But they’re not alone. Music is all over. It can range from jazz, singer/songwriter, to rock and blues. It’s not Austin’s scene, but it’s robust for it’s size. As if often the case, art and new age pursuits overlap in Idyllwild. 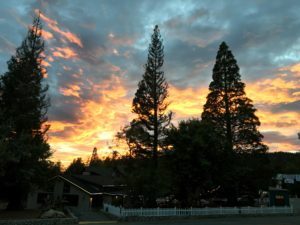 Add that Idyllwild is the last town up the mountain, and not the easiest town to get to–simultaneously accessible and remote–and you’ll understand why people seeking to escape formal society and to explore other aspects of life–such as new age practices–come. There’s a touch of shamanism, meditation, yoga and a few low key people who explore the higher, psychic realms. The town is worthy of a visit, and also as consideration for long term exploration.